05 augustus 2018 There are lots of different Yoga/Active holidays available so what is it that sets our holidays apart? 08 juni 2018 What will I eat on my holiday? 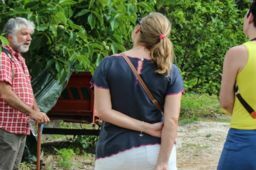 08 juni 2018 What you can expect on your Healthy Options holiday. 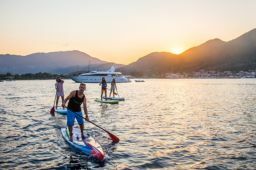 08 juni 2018 Yoga on a Stand Up Paddleboard? 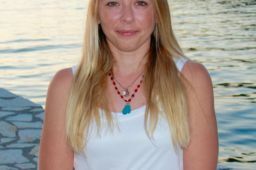 22 april 2018 Could a Healthy Options holiday actually make you younger? 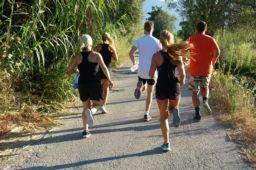 22 april 2018 What is so special about Healthy Options in Syvota? 22 april 2018 Fall in love with Greece in May. 22 april 2018 Am I too old… or too young for a Healthy Options Holiday? 06 maart 2018 If you would like to go on a Yoga/fitness holiday but your friend/partner/family are not so keen, we have a solution for you. 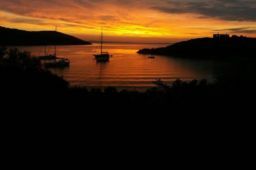 15 februari 2017 New luxury accommodation option available in Vassiliki! 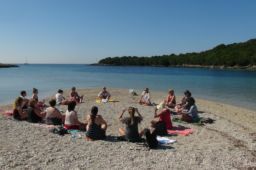 03 februari 2017 Vassiliki of Syvota, wat is de beste Yoga-vakantie voor jou? 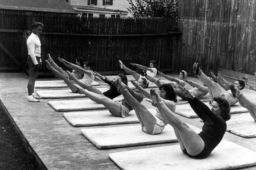 20 december 2016 Happy Birthday Joseph Pilates! 13 december 2016 Do you know your Mooladhara from your Bindu? 14 november 2016 Continue the holiday at home with these Greek recipes!